Wednesday – Sunday 10:00-19:00 | Closed on Mondays and Tuesdays except during local school holidays. Kidzworld has plenty for everyone and the majority of our areas undercover, so a visit here is a great day out come rain or shine. 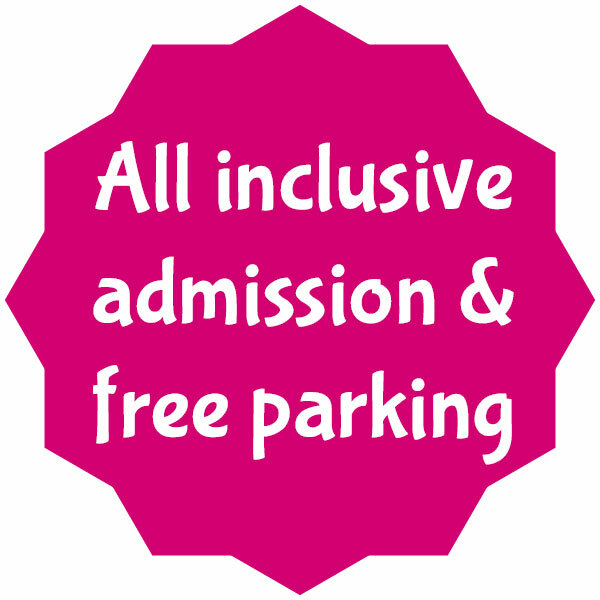 All the attractions are included in the admission price – we’re open 7 days a week throughout all school holidays and open every Bank Holiday. We look forward to seeing you soon!